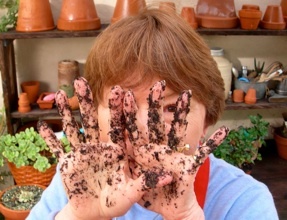 m.o.M - mother of Michael: Crafty days past, present and future! Crafty days past, present and future! 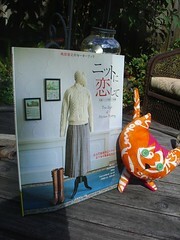 A couple of rainy days in a row and the next thing you discover is you've made a stuffed Pointy Kitty and ordered a Japanese Knitting book! New Style of Heirloom Knitting arrived today and hopefully the yarn won't be too far behind! I can hardly wait to begin the Mondnacht stole out of this book! I sure hope it's a rainy fall!